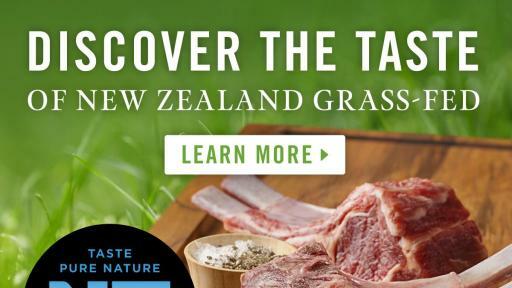 LOS ANGELES (March 20, 2019) - New Zealand grass-fed, pasture-raised beef and lamb is praised by chefs, retailers and consumers all over the world. 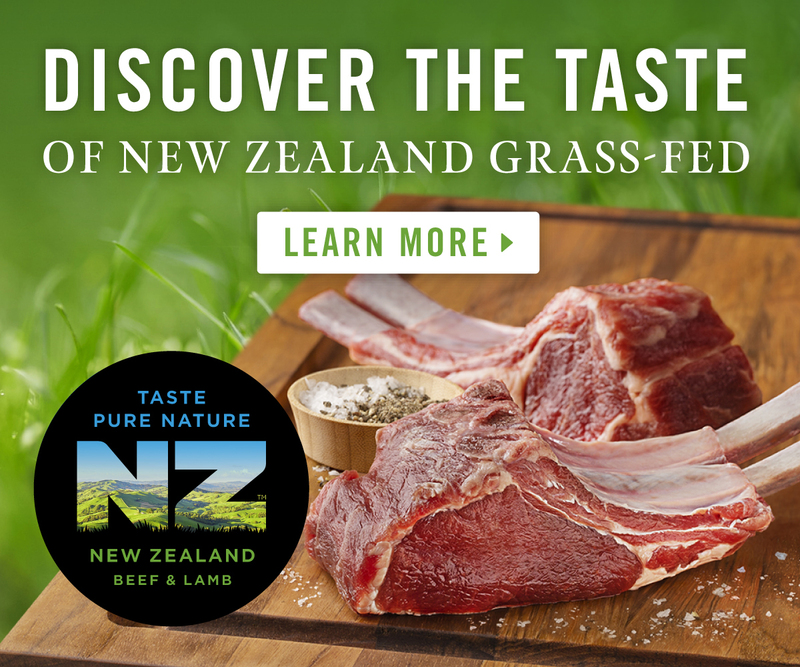 Thanks to growing U.S. market demand, Beef + Lamb New Zealand, which represents New Zealand’s beef and sheep farmers, is launching an integrated marketing campaign in partnership with leading retail brands to educate consumers on the benefits of grass-fed meat from New Zealand, under the Taste Pure Nature origin brand. The multi-faceted program will launch first in California with online display and video ads, social media, public relations and a bespoke website with information and recipe inspiration. 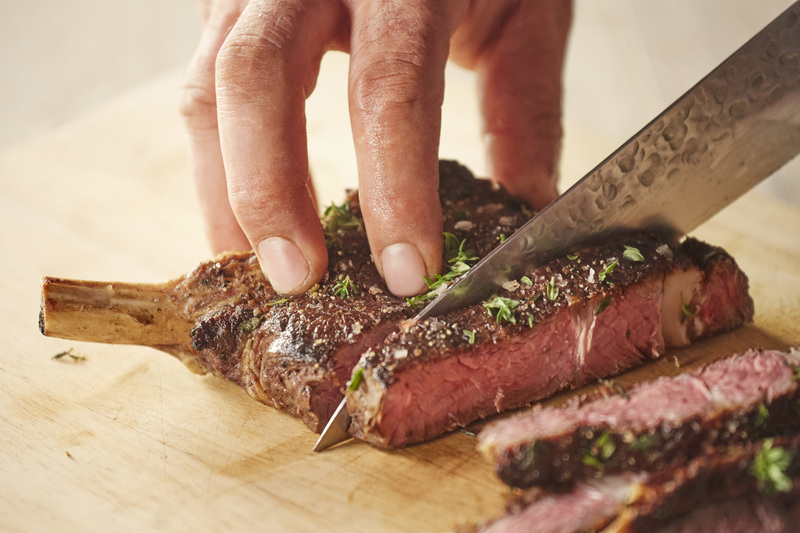 Beef + Lamb New Zealand is an industry organization representing and supporting New Zealand's beef and sheep farmers. 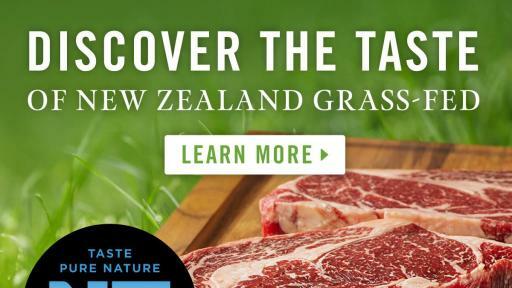 The organization aims to raise awareness for grass-fed and pasture-raised meat from New Zealand, with a focus on delivering information and education on its benefits under the Taste Pure Nature origin brand. 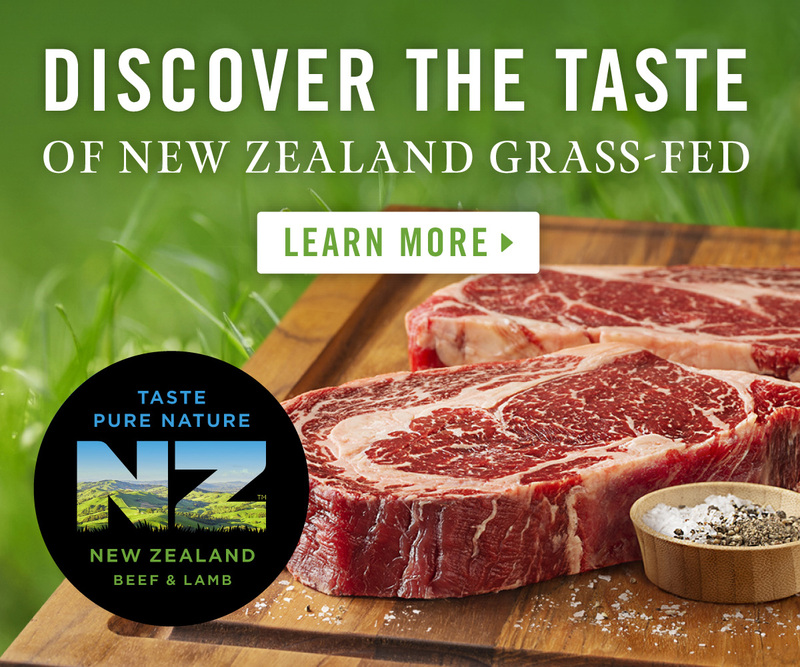 When consumers see the Taste Pure Nature logo, they can expect the best of New Zealand grass-fed beef and lamb. For more information, visit www.beefandlambnz.com and follow us on social media, including Facebook, Instagram and Twitter at @beefandlambnz. 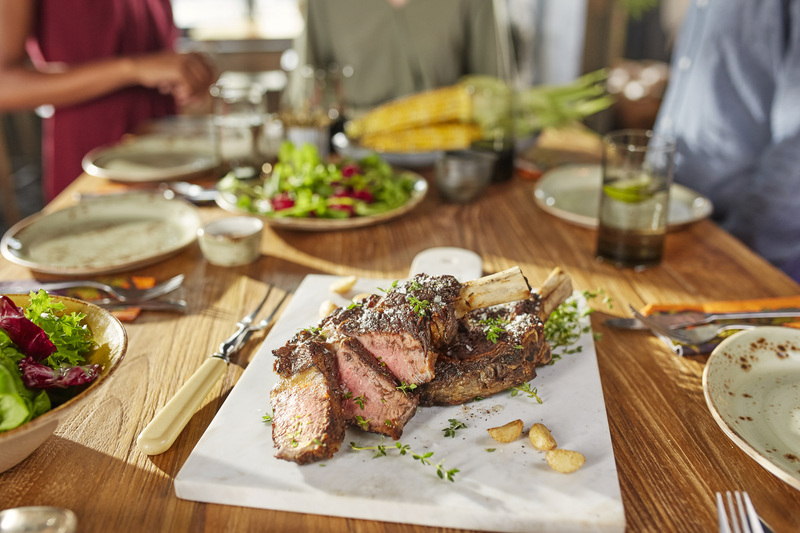 For over 50 years, The Lamb Company has been the leading North American supplier of lamb and other premium naturally raised proteins, including grass-fed beef from New Zealand. It is dedicated to providing best-in-class products and service supported by consistent 365-day-a-year supply. 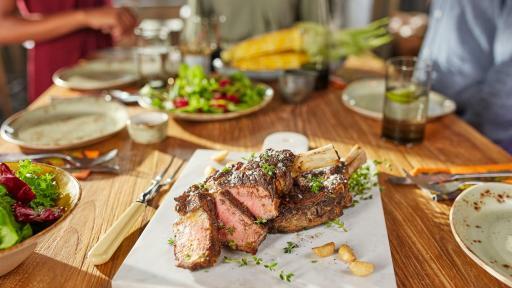 From Pasture to Plate™, The Lamb Company delivers free range lamb that has been grass-fed and humanely treated. 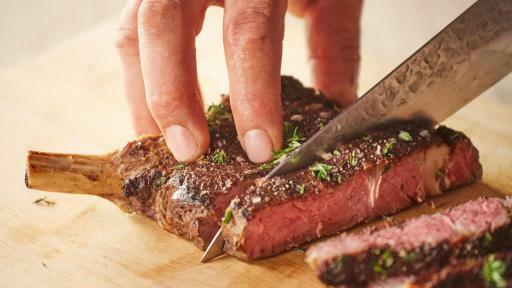 Its farmers raise best-in-class, antibiotic and hormone free animals – the way nature intended. For more information, visit www.thelambcompany.com or www.nzspringlamb.com. 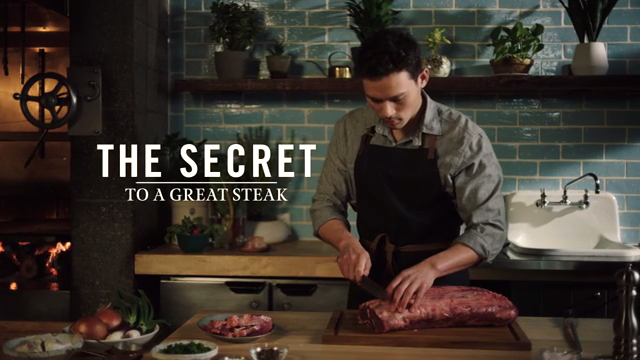 First Light is a group of people who together produce beef for people who care. We raise Wagyu cattle, because Wagyu beef is delicious, on nothing but grass, all the time. They don’t need antibiotics and hormones. Our customers don’t like GMOs and want their cattle to have lived a good life. So, we partnered with the Non-GMO Project and Certified Humane. We love California because lots of people care about what they eat. For more information, visit www.firstlight.farm. Our story started in 1989 with two ranchers around a family table in the rolling hill country of New Zealand. Thirty years later with our American home still being in San Francisco, California, we have several hundred New Zealand ranchers growing grass-fed and finished, Global Animal Partnership Step 4 approved and Non-GMO Project Verified Lamb for supply to discerning U.S. retailers. Many of our ranchers are tending third, fourth and fifth generation ranches, and growing high-quality lamb with respect to the natural environment is a way of life and a passion. For more information, visit www.atkinsranch.com.